The South Bay Bicycle Master Plan is the first ever multi-jurisdictional bicycle master plan and is the result of a unique partnership between long-standing bicycle advocacy non-profit, Los Angeles County Bicycle Coalition (LACBC), and local LACBC chapter – the South Bay Bicycle Coalition (SBBC). Alta worked with the Los Angeles County Bicycle Coalition, the South Bay Bicycle Coalition, and the seven South Bay cities of Redondo Beach, Hermosa Beach, Manhattan Beach, Torrance, El Segundo, Gardena, and Lawndale to develop a multi-jurisdictional regional bicycle master plan. 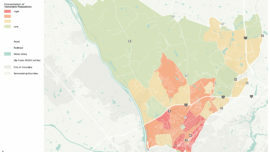 The overarching goal of the South Bay Bicycle Master Plan is to create a more bicycle friendly South Bay Region by developing infrastructure, programs, and policies to improve the bicycling conditions. 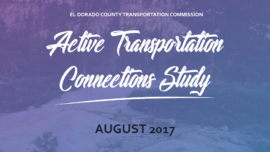 Extensive public outreach efforts were conducted throughout the project, including public workshops, bicycle counts, and an online bicycling survey. 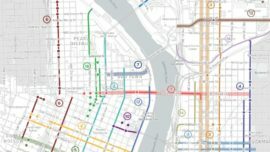 In addition to creating BTA compliant plans for all seven cities, the project also includes the development of a regional wayfinding signage plan to assist bicyclists with finding key destinations in the region. 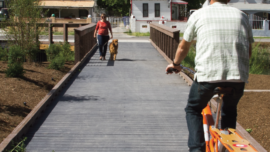 Detailed project sheets were also developed for the high priority projects in each of the seven cities, which present conceptual designs, project impacts, and cost estimates for the proposed bicycle improvements.